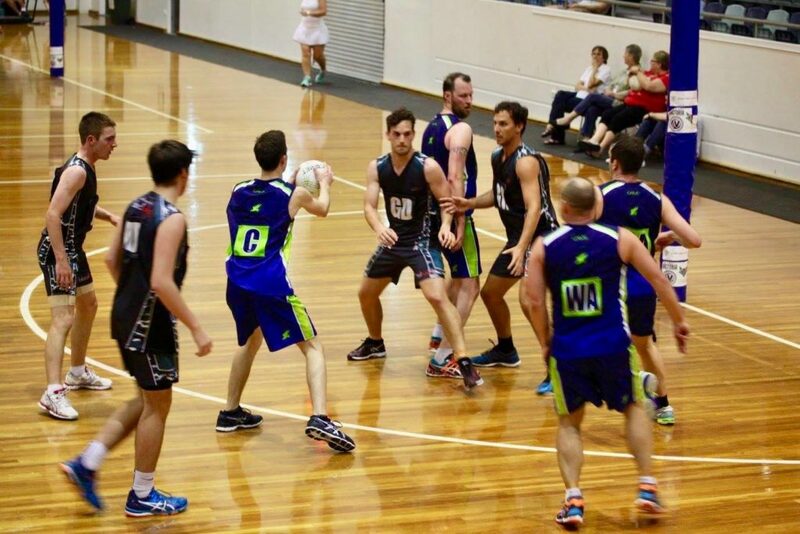 There are two main pathways for adults wanting to play Men’s netball in Victoria. The first is via our Senior MLeague which is run each year from August until December at the State Netball and Hockey Centre on Wednesday nights. There are four divisions (Premier and Division 1) across both Men’s and Mixed with as many as 30 teams taking part each season. For more details about MLeague, click here. The second is via trialing for one of our Senior Victorian Teams (U23s, Men’s Reserves, Mixed Reserves, and Opens Men’s and Mixed). These trials are held every year around August/September and all details, including registration, will be posted on our social pages as well as this site. 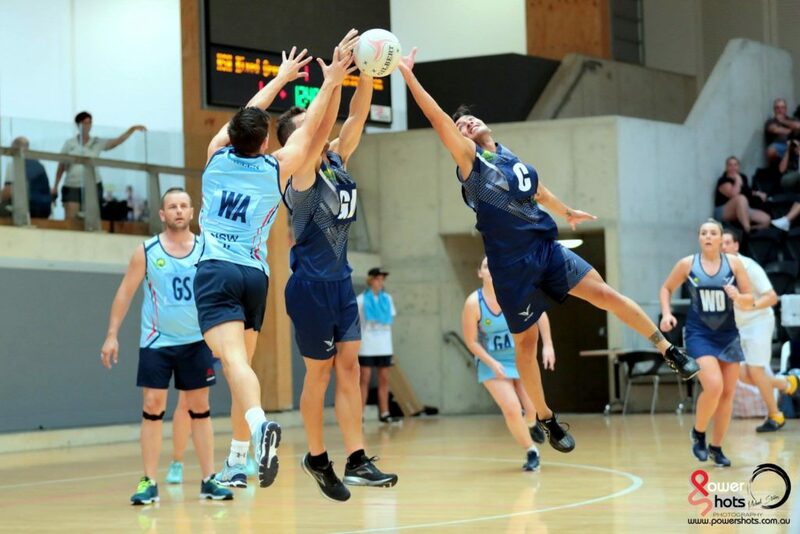 Once selected these teams train over the ensuing months, culminating in the week-long Australian Men’s and Mixed National Championships held in April over Easter. The location of the National Championships moves each year, with the 2019 Championships to be held in Melbourne. For more details on Victorian Squad Selections, click here.